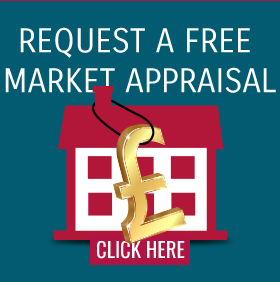 This means that we are just over half the price of an average home in Greater London, but more surprisingly twice the price of the average home in the North East. 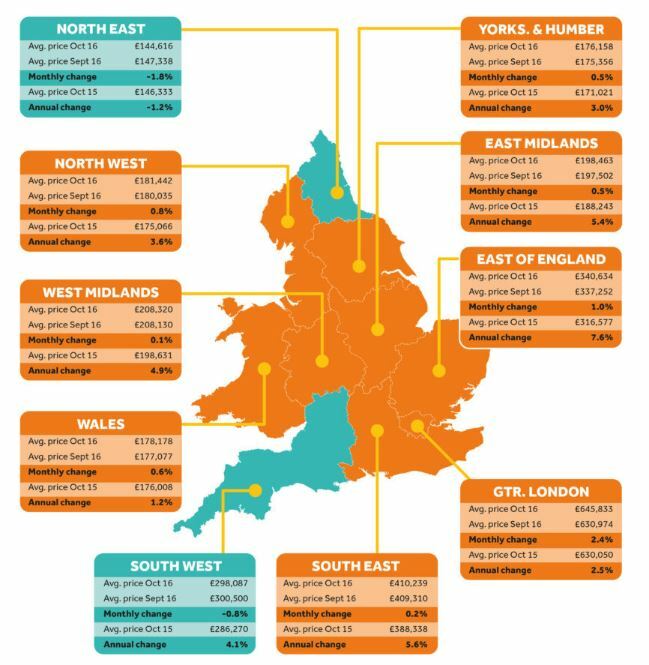 Rather alarmingly this information means that prices in Greater London are some four times more expensive than the North East. After just a few moments searching online and looking at the “average salary” in the UK it’s shocked me to see that there is little correlation. The average income in London is twice the average income in the north east, meaning that a relocating London household not only half the cost of living by moving to the far north east but also quadruple the size of their home!